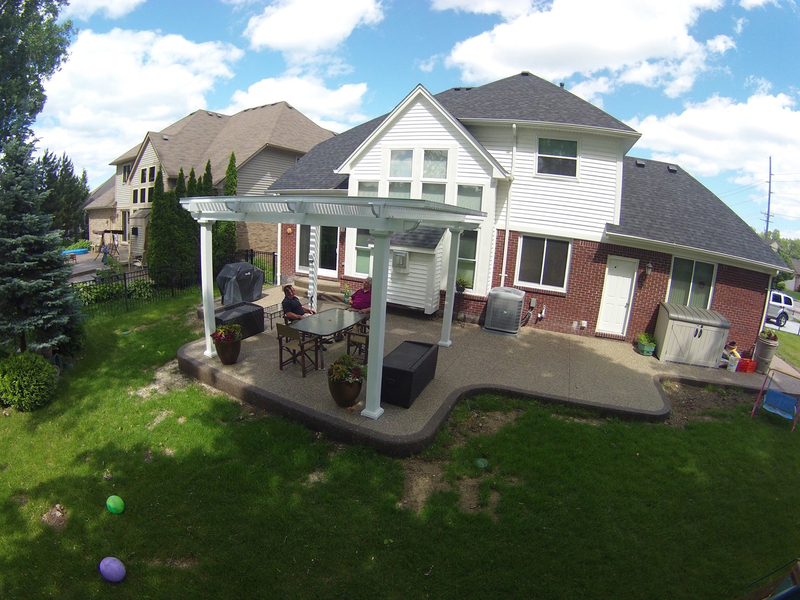 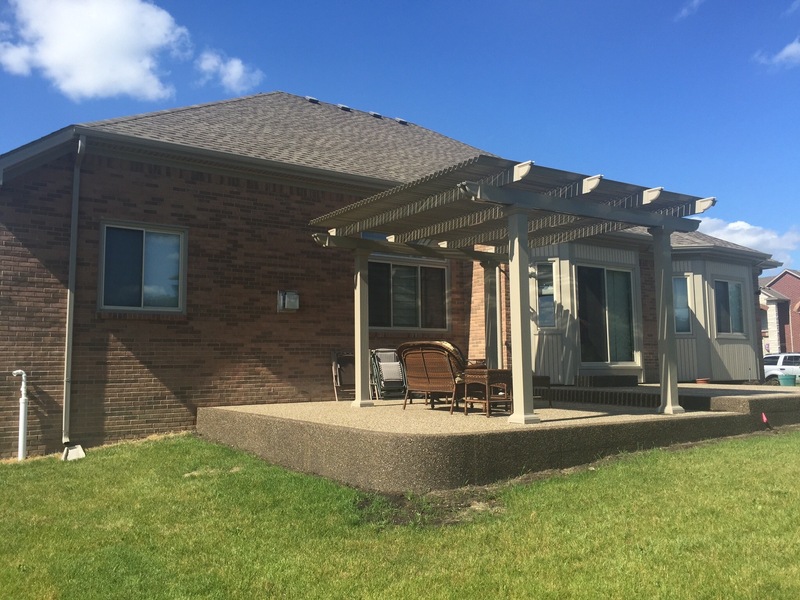 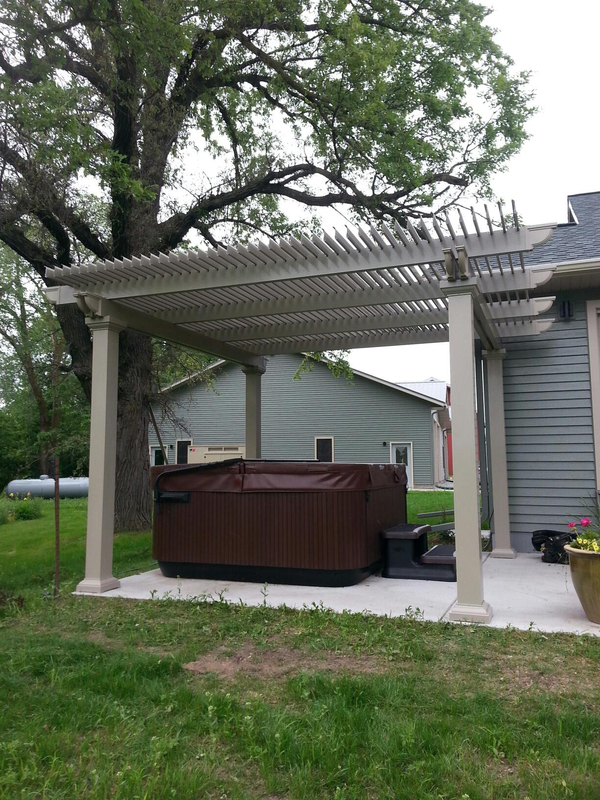 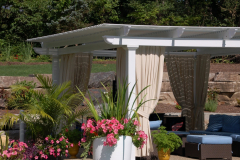 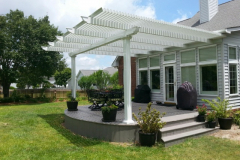 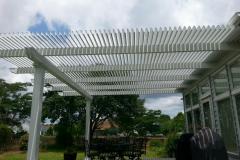 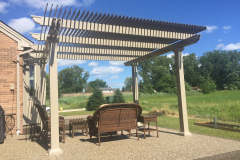 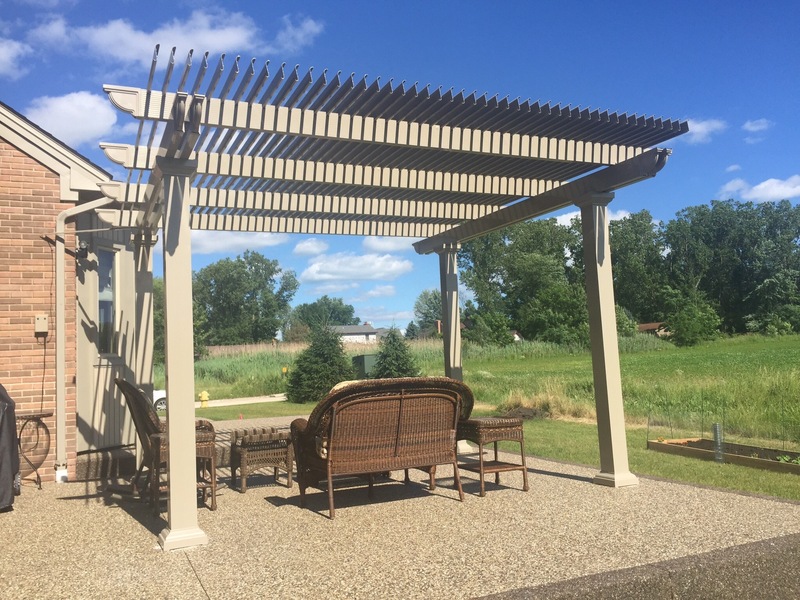 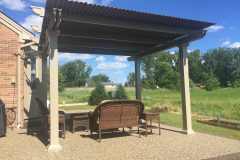 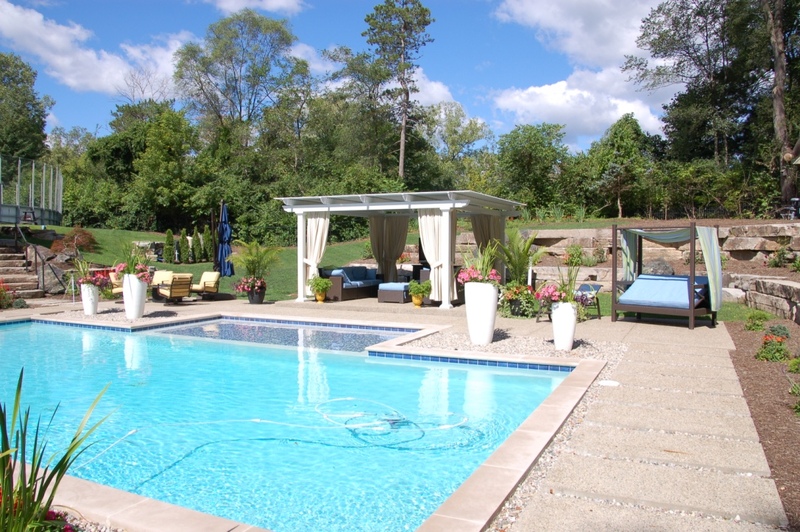 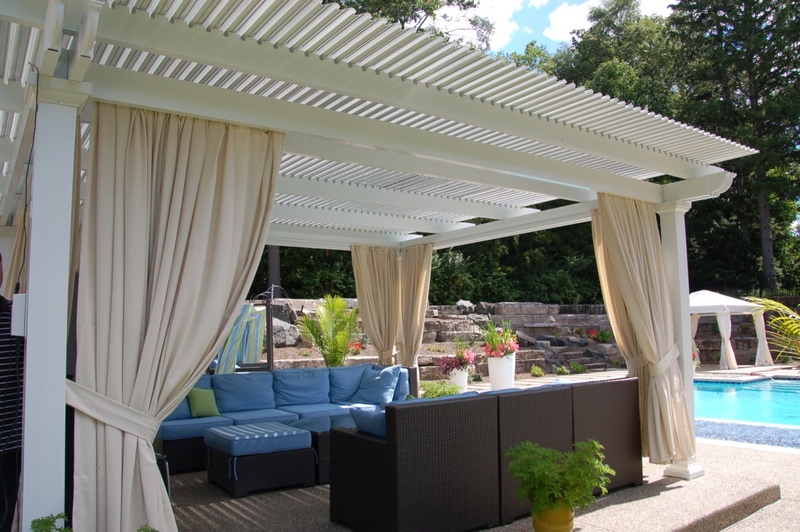 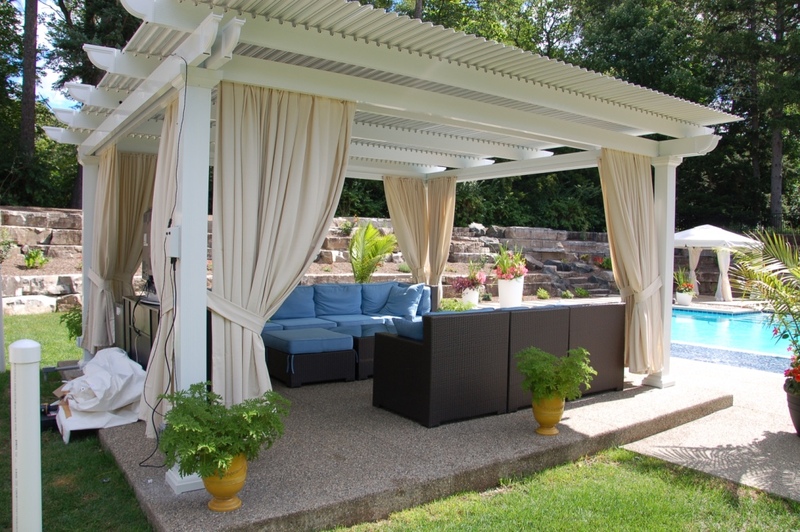 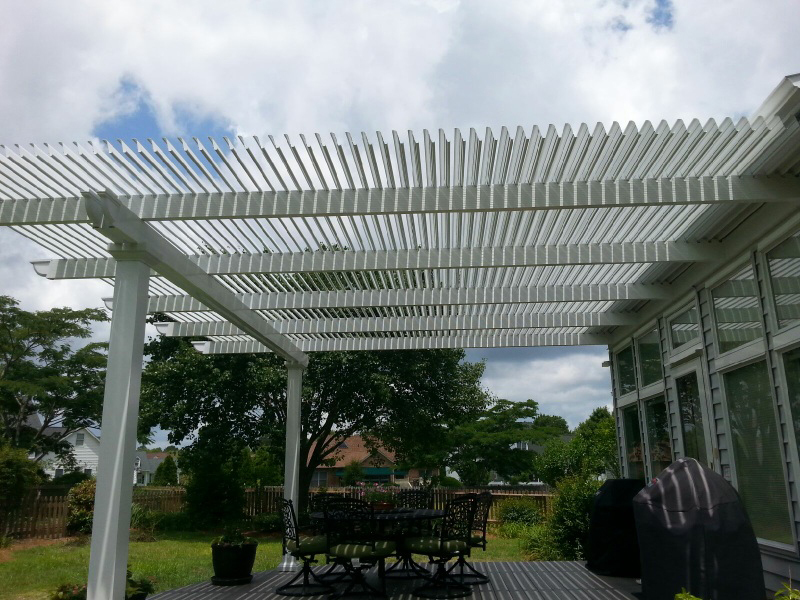 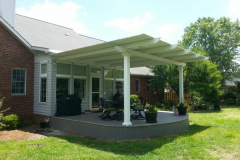 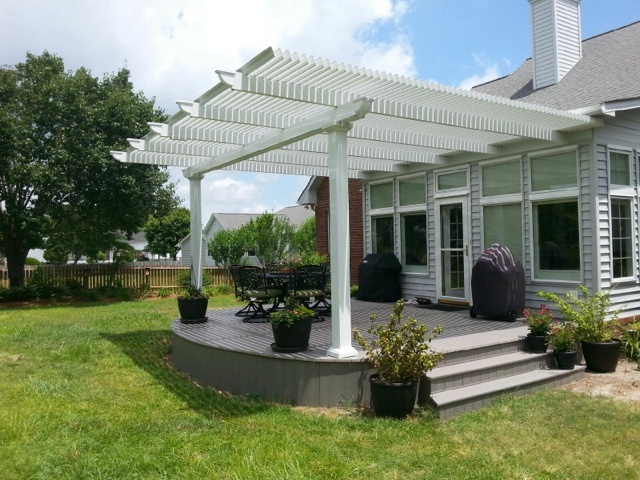 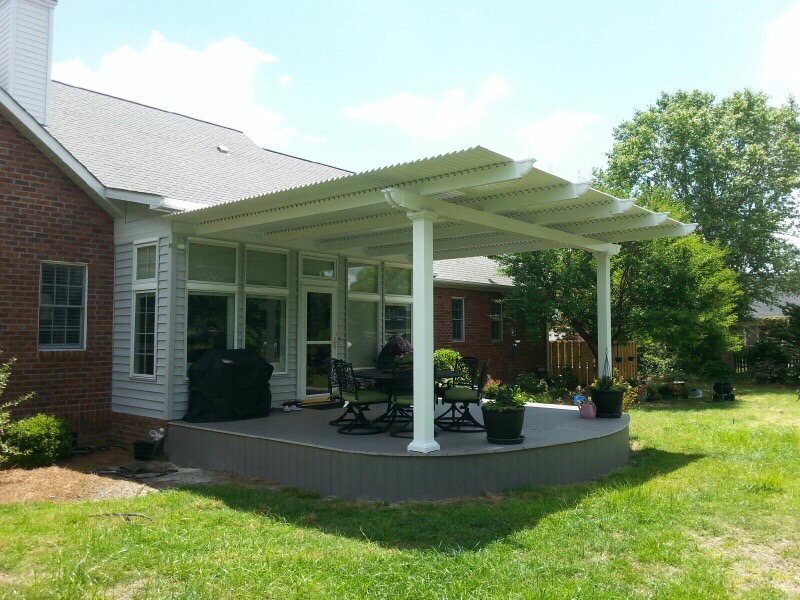 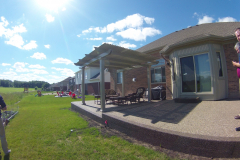 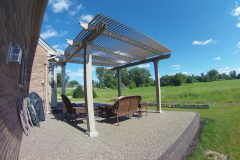 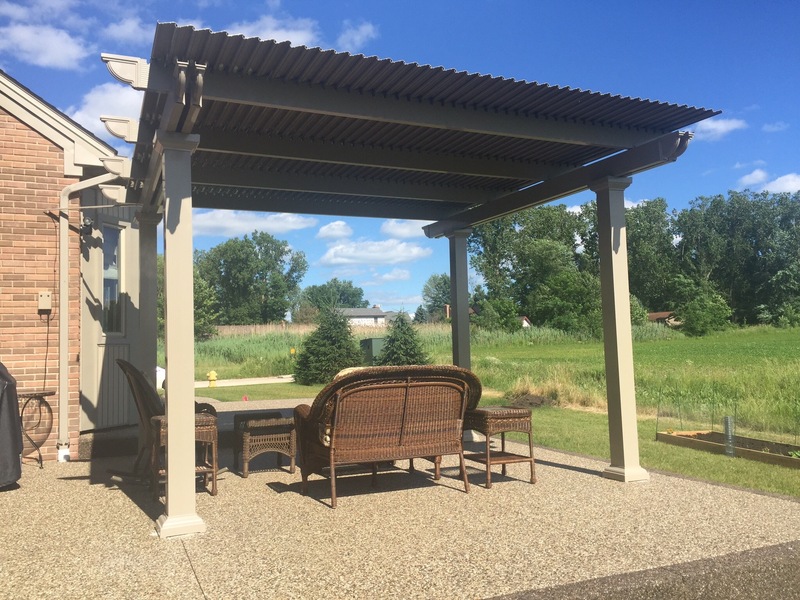 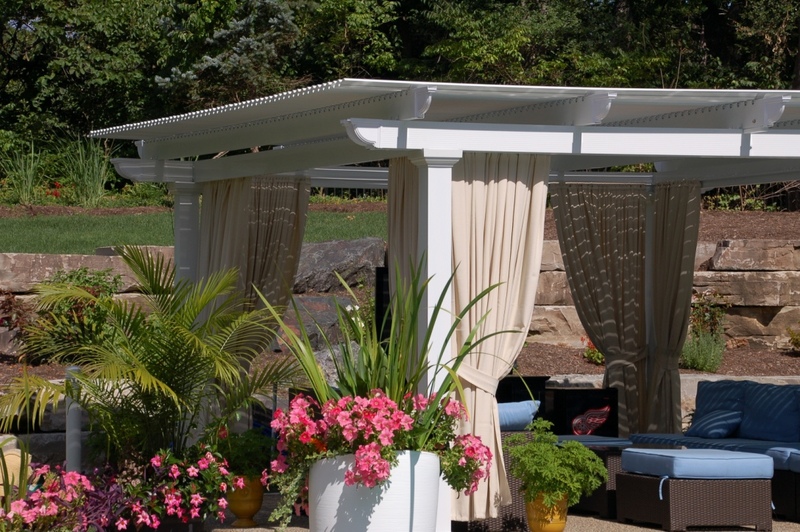 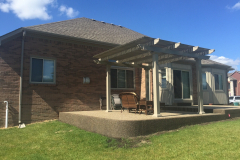 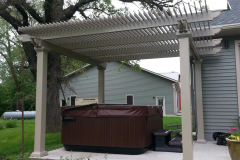 Louvered patio covers are an excellent product for homeowners in Dallas, Texas, or a nearby community who wish to create a defined space in their backyards that they can enjoy no matter what the weather is like. 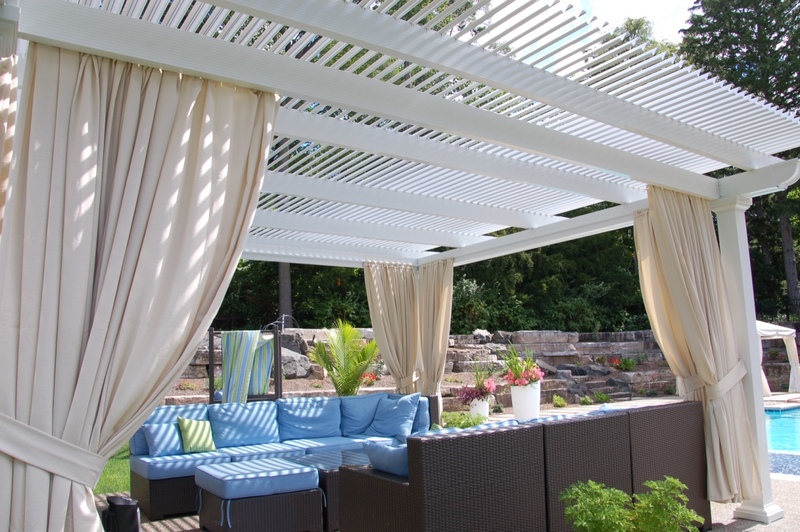 TEMO, one of the leading outdoor living manufacturers in the country, is proud to supply these beautiful and efficient patio systems. 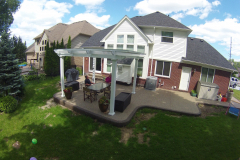 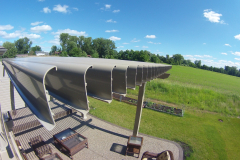 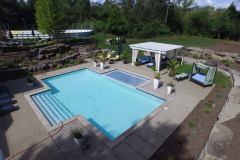 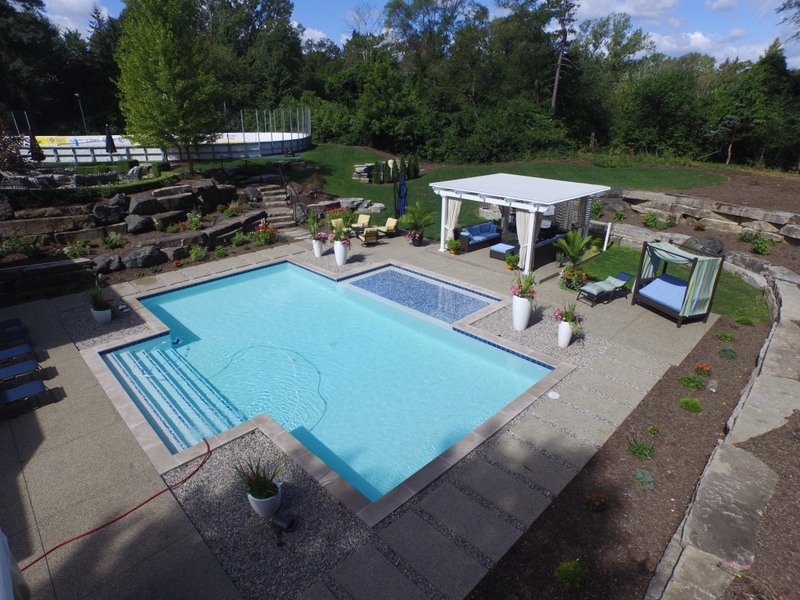 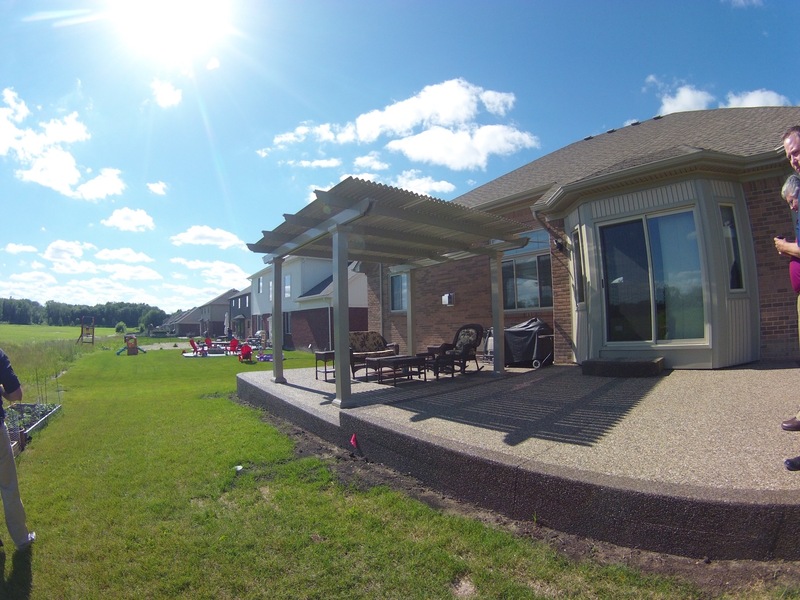 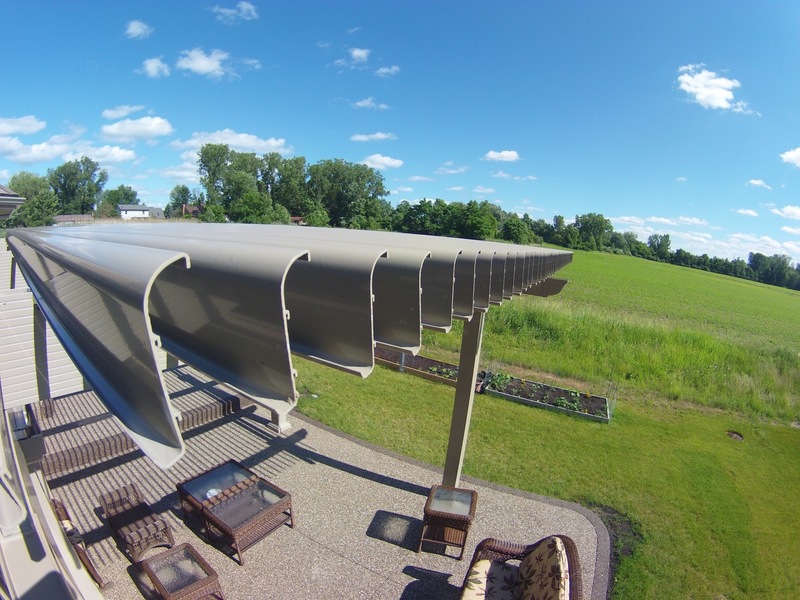 They are equipped with slow-motion actuator motors that open and close the roofing panels with a 500-lb push/pull force, giving you the ability to control the amount of sunlight or shade you receive over your patio, pool deck, outdoor dining area, or any other recreational space. 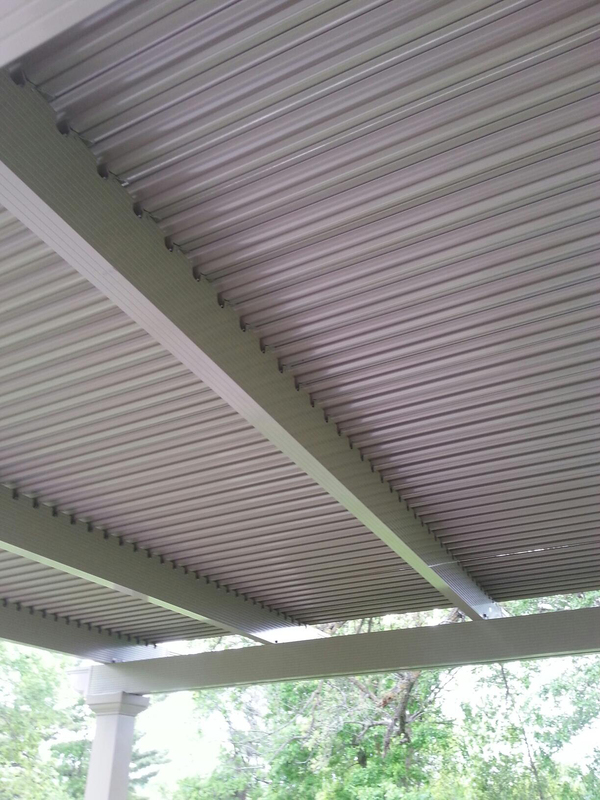 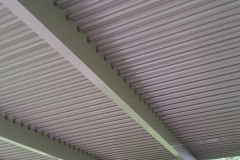 To have one of our louvered patio covers installed, contact TEMO today, and we’ll help you find a TEMO-certified and authorized dealer near you in Dallas, TX.